* When 이 i for ‘j’ or 시 si for ‘sj’ is combined with a following vowel, write them as one syllable. Write the voiceless plosives ‘p, t, k’ as syllable codas ㅂ p, ㅅ t, ㄱ k respectively before a consonant or word-finally. However, if the preceding vowel is a diphthong or a long vowel (written with the vowel letter doubled), or if the consonant before or after is a liquid or a nasal, write the as 프 peu, 트 teu, 크 keu. Write the voiced plosives ‘b, d’ as 프 peu, 트 teu respectively word-finally. Word-medially, if the consonant before or after is a liquid or a nasal, or if the preceding vowel is a diphthong or a long vowel (written with the vowel letter doubled), write them as 브 beu, 드 deu. Otherwise, write them as syllable codas ㅂ p, ㅅ t.
Write ‘v’ as ㅍ p, 프 peu word-initially, and write it as ㅂ b, 브 beu otherwise. As ‘c’ is used in loanwords, write as ㅋ k or ㅅ s according to the pronunciation in the language in question. Write ‘g, ch’ as ㅎ h, but in loanwords, write them according to the pronunciation in the language in question. Write ‘-tie’ as 시 si. Write ‘n’ as syllable coda ㅇ ng before ‘k’. Write ‘e’ as 에 e. However, write the ‘e’ in the last syllable of polysyllabic words and word-final ‘e’ as 어 eo. Write doubled vowels as if they were not doubled. However, write ‘ee’ as 에이 ei. Write ‘-ig’ as 어흐 eoheu. Write ‘-berg’ as 베르흐 bereuheu.  Write ‘over-‘ as 오버르 obeoreu. Write the vowels ‘è, é, ê, ë’ as 에 e and ‘ï’ as 이 이.